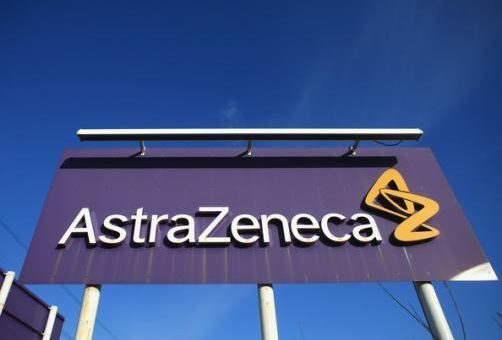 AstraZeneca has been boosted by results from ASCO which show its Lynparza could expand its use beyond ovarian cancer. Results from a phase 3 trial presented today showed that patients treated with Lynparza (olaparib) had a 42% reduction in risk of their disease worsening or death in for patients with HER2-negative gBRCA-mutated metastatic breast cancer. 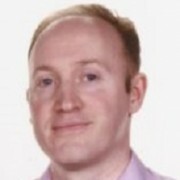 The OlympiAD trial showed median risk of disease worsening or death was 7.0 versus 4.2 months compared to those who received chemotherapy (capecitabine, vinorelbine, eribulin). This makes Lynparza the first in the PARP inhibitor class of drugs to show efficacy in breast cancer, and the data paves the way for AstraZeneca to file the drug with regulators in this use. The trial was named among the “Best of ASCO” selection, underlining its significance in this group of patients. AstraZeneca’s closest rival is Tesaro, which has its own PARP inhibitor, Zejula (niraparib) competing with Lynparza in ovarian cancer since its US launch in late April. Tesaro has advantages over Lynparza as it is the only drug in the class to show efficacy in patients without mutations in a randomised phase 3 trial and doesn’t require patient selection with a biomarker test. Tesarao showcased its phase 1/2 clinical trial TOPACIO which combined niraparib with immunotherapy Keytruda in patients with recurrent, platinum-resistant ovarian cancer or triple negative breast cancer. These early results showed a disease control rate of 69% observed (9 of 13 evaluable patients), including three partial responses and one complete response, while the most common grade ≥3 adverse events included thrombocytopenia, anaemia and neutropenia. Also competing in the same therapy area with a PARP inhibitor is Clovis Oncology and its Rubraca (rucaparib),though it is anticipated to trail Tesaro and AZ in the market. Top line results from its ARIEL3 in ovarian cancer are anticipated by the end of June, and the company is also investigating its drug in breast cancer and prostate cancer. 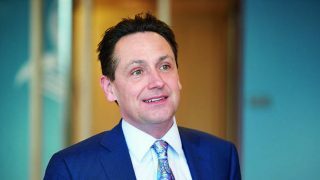 For AstraZeneca, success in oncology is vital to its plans for future growth, though Lynparza isn’t as significant as its immunotherapy Imfinzi and lung cancer drug Tagrisso.